Few pangs of pain compare with childbirth. 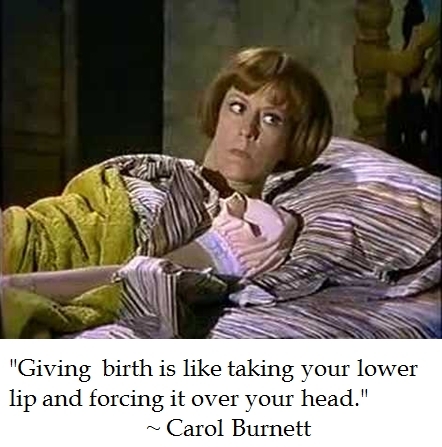 Carol Burnett tried to explain labor pains to blissfully ignorant men by suggesting that they pull their lower lip over their forehead. But rather than ruminate over what is anatomically impossible, a couple of Dutch guys had this pangs of life electronically stimulated. (Nota bene-- Use the Close Caption button in the video to get an English translation of the guys feeling their pain). Yet as a Doctor of the Church, St. Therese of Lisieux pointed out: "The loving masterpiece of the heart of God is the heart of a mother." Billy Graham took great solace that his mother was always praying for him. 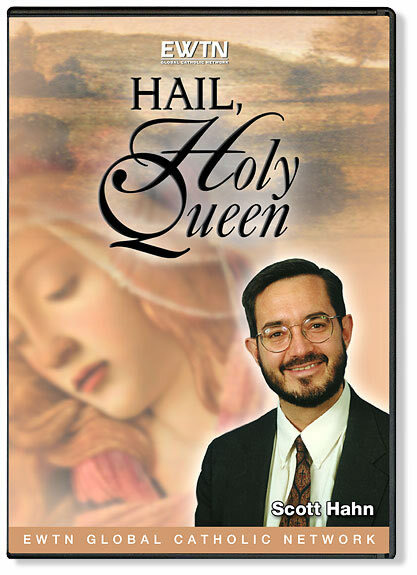 While the Evangelist Extraordinaire may not have a Marian devotion, Catholic scholars such as Dr. Scott Hahn, Dr. Edward Sri and Steve Ray note that Mary as the Queen Mother and Queen of Heaven would have some special sway in the Kingdom. So on this day that we take the time to reflect on the blessings of our mothers, I am thankful that my maternal unit bared my pain, as it was a manifestation of the love of God on Earth.